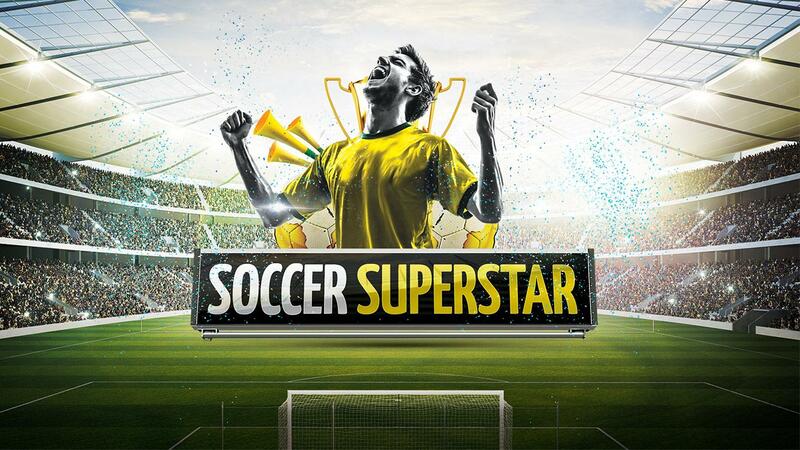 Soccer Star 2016 World Legend - Become the best soccer player in the world. Lead your team to victory scoring goals in the best stadiums. Improve your skills as a soccer player and defeat the opposition with your powerful shots, high jumping, and fast speed. Take advantage of every opportunity to be the real score hero! Play in the biggest competitions around the world and win titles with your team to grow as a soccer player. Fame, glory, money ... Will you be able to handle the pressure and overcome any challenges that await you? Can you become the inspiration your fans are looking for? Soccer Star 2016 World Legend: install APK and play the game!